This mid bank 2.2 acre property takes advantage of nature’s topography allowing for early morning through to early evening sun. The cottage has a tree framed ocean outlook with an uninterrupted view of the sound, and north shore mountains. There is a magical bay with a fantastic sandy swimming beach about a 3 minute walk away. The 1400 square foot cottage built in 2007 was designed for an easy care cottage life style encouraging family time in its open plan format. Three bedrooms up with the generous master and second bedroom enjoying an expansive deck. This cottage is ready for you to start creating your own family memories. 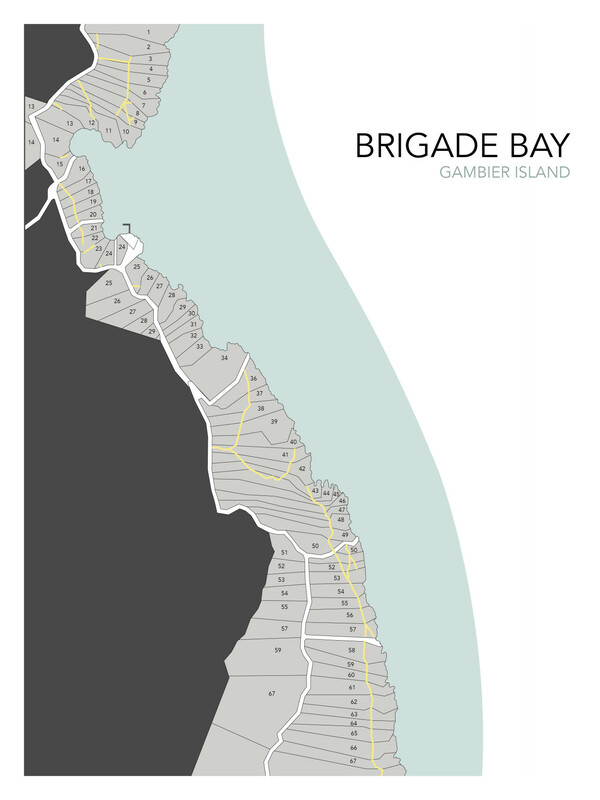 Brigade Bay has its own marina for exclusive use by property owners and is about a 5 minute walk away. Under 1 hour to downtown Vancouver. Arrange a viewing of Brigade Bay Lot 18 with Rick.